Ask About Our Preferred Employer & Military Specials. Welcome home to Prairie Lakes Apartments centrally located in bustling Shawnee, Kansas. Prairie Lakes Apartments offers affordable apartment homes for rent with the charming feel of country life. 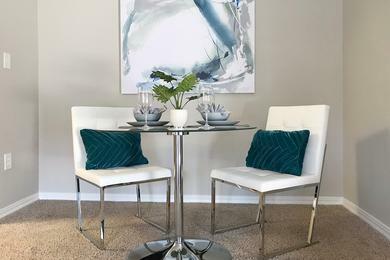 So, if you are looking for affordable apartments for rent in Shawnee, KS near Kansas City call today to experience luxury living at an affordable price! 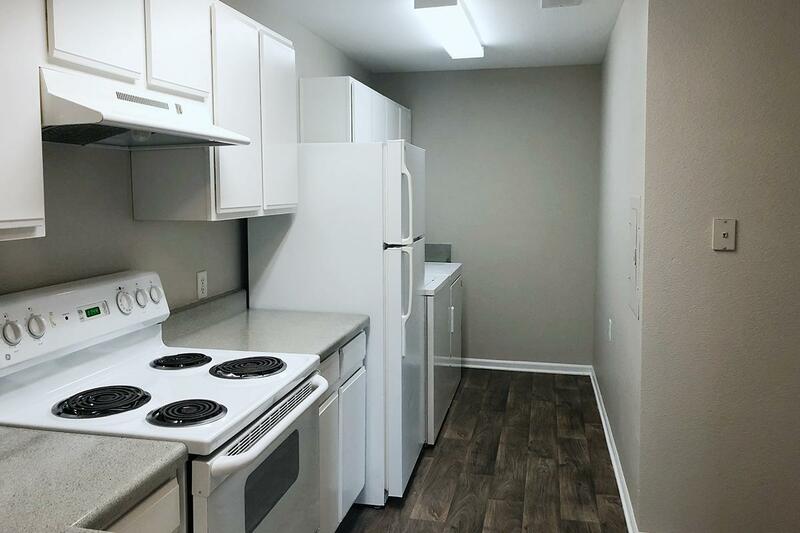 Our 1, 2, and 3 bedroom apartments for rent in Shawnee, KS boast spacious floor plans perfect for entertaining and equipped with an abundance of storage. 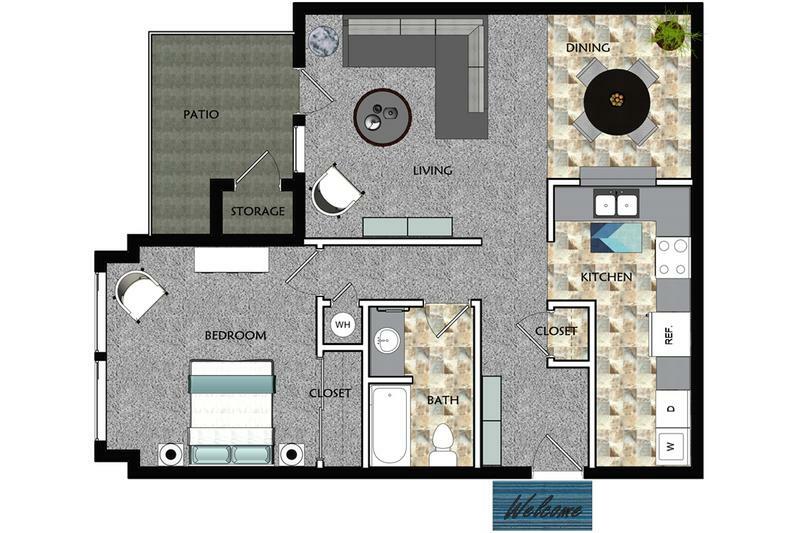 Relax outside on your private patio or balcony located off of your living room. 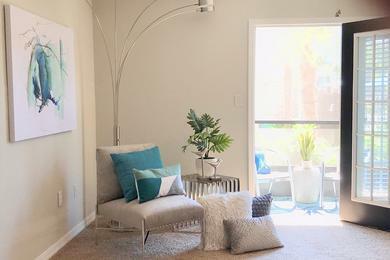 Walk outside your charming French doors and enjoy the abundant view from your patio or balcony. 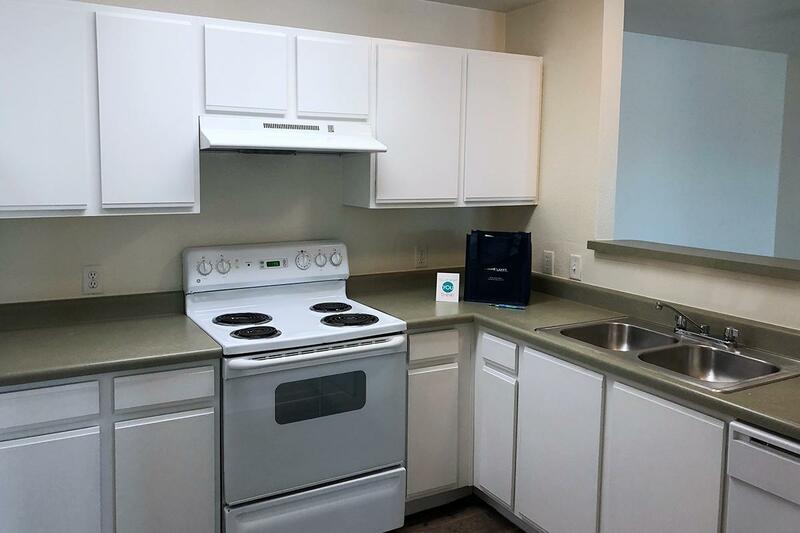 Our floor plans offer bright and modern features like full size washers and dryers, classic kitchens with dishwasher, plush style carpet, separate dining area, overhead lighting, plenty of parking, and garages available for rent. Select apartment homes come with an electric fireplace to keep you extra warm on those chilly nights. All apartments in Shawnee come with central heating and cooling and are cable and internet ready. 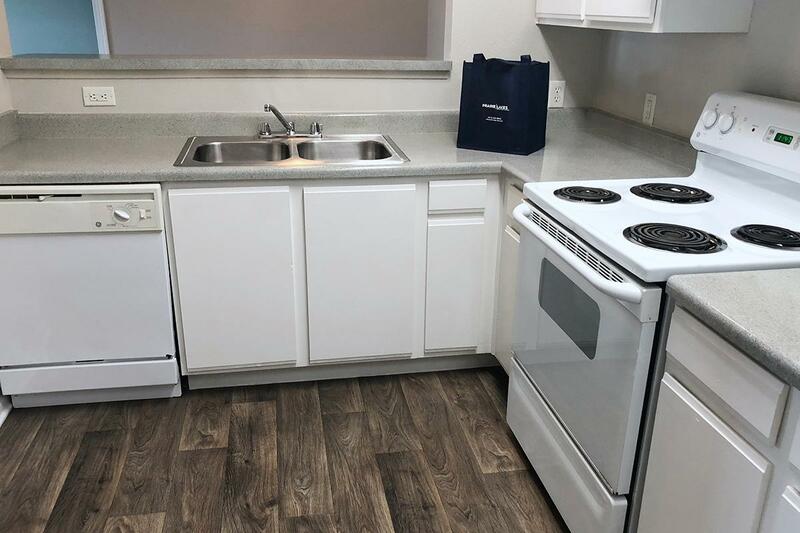 Nestled around 2 lakes and hugged by a walking trail, at our Shawnee, KS apartments for rent you will find quality living with great community amenities. 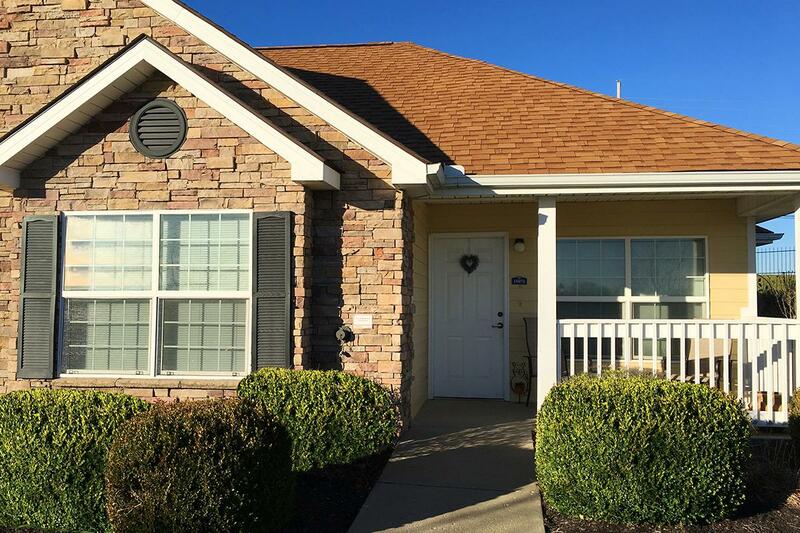 Our community is complete with 2 resort style pools with sun decks, fitness center, playground, walking trail, pet stations and 24 hour emergency maintenance. 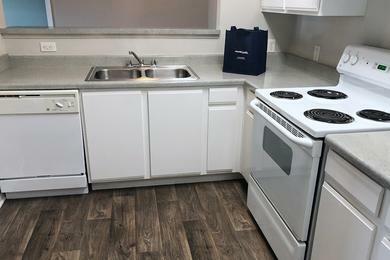 We make convenience a way of life by offering options for online rent payments, submitting service requests, and online messaging to our professional onsite staff. Don’t forget to bring your furry friends, we are pet friendly too! They’ll love our lush landscaping and pet stations throughout the community. Prairie Lakes Apartments in booming Shawnee, Kansas brings comfort and serenity to your life. Shawnee is home to top employers like Fed Ex Ground, Bayer HealthCare, Wal-Mart Super Center, and McLane Food Services. Our city is in the Kansas City Metropolitan Area and offer an assortment of activities for sports enthusiasts, nature lovers, family friendly options, foodie lovers, and night owls. We are less than a mile from Shawnee station Shopping Center; restaurants and shopping are right at your finger tips! Not only is daily life made easy with Shawnee Station shopping Center close by; several major highways like I-435, I-35, I-70, K-7, K-10, and US-69 are accessible close to Prairie Lakes Apartments. Prairie Lakes Apartments is in the Shawnee Mission School District with top rated schools. The University of Kansas Edwards Campus, Kansas City Art Institute, Kansas City Community College, Brown Mackie- Kansas City College, National American University Overland Park, and Johnson County Community College are the major universities close to our community.